MUST SELL! LG. 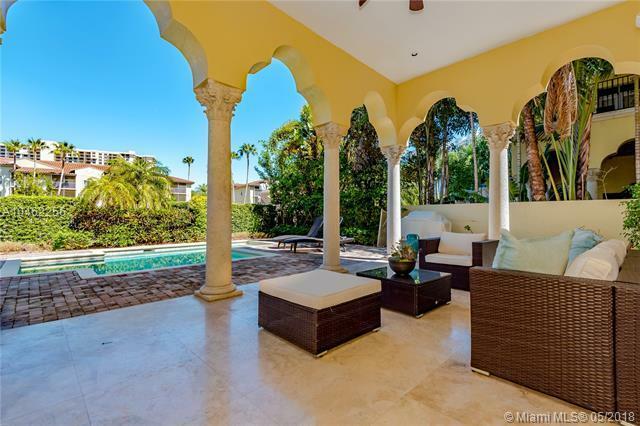 5 BED, 5.5 BTH 2-STORY CUSTOM HOME IN PRESTIGIOUS WILLIAMS ISLAND. THE FIRST FLOOR REVEALS BREATHTAKING GRAND ENTRANCE WITH HIGH CEILINGS, IMPACT WINDOWS, GOURMET KITCHEN AND AN OPEN FLOOR PLAN WITH CUSTOM FINISHES. 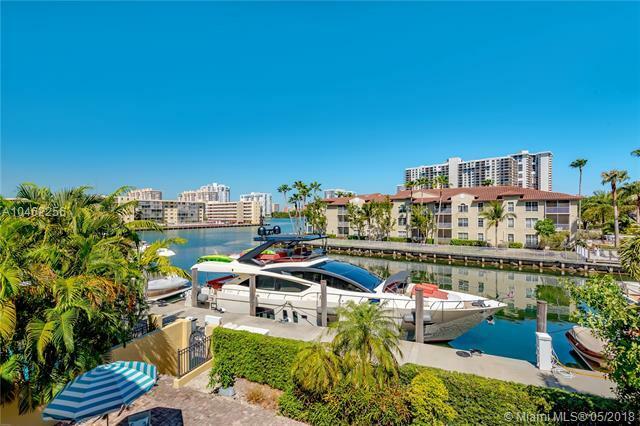 THIS UPSCALE HOME IS LOCATED ON THE WATER WITH A PRIVATE 2 CAR GARAGE AND POOL. PARK YOUR BOAT RIGHT OUTSIDE YOUR HOME! 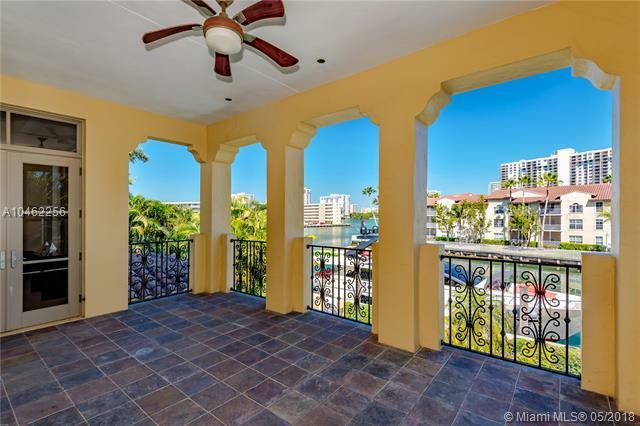 THIS 2-STORY HOME OVERLOOKS THE WATER WITH LARGE BALCONIES, HIGH VAULTED CEILINGS, HUGE CLOSETS, ETC. HOME CAN BE PURCHASED WITH FURNITURE.SHOW THIS ONE FIRST, IT WONT LAST LONG!